Believe it or not, I never read this book until now, and the only reason I did finally read it is that my son is currently in his high school’s production of Lord of the Flies. Set during some fictional wartime in the mid-twentieth century, this classic novel is about a group of British school boys who end up on an uninhabited, remote island when the plane that is evacuating them from home crashes. That a plane happened to crash so conveniently close to an island, that no adults survived the crash but a significant number of boys did, and that none of those surviving boys seem to have suffered any injuries from the crash all require a degree of suspension of disbelief, but this passes quickly as the novel unfolds. The story opens after the plane crash has already happened, and the surviving boys have made it safely onto the island. As they converge on the beach, they quickly choose a boy to be in charge, or “chief,” by a show of hands. A sensible, fun loving boy named Ralph, who is prone to spontaneous handstands is chosen. However, another boy, Jack, sees himself as chief, and his resentment at not being chosen manifests in a bitter rivalry with Ralph soon after. As a consolation, Ralph appoints Jack and the rest of the school choir to which Jack belongs hunters; it will be their job to hunt the wild pigs on the island to feed the crash survivors until they are rescued. Ralph also determines very quickly that their only hope of rescue is to start a fire and keep it going night and day so that any passing ship or plane might see the smoke. Everything starts out pretty orderly and cooperative. The boys agree to certain rules to maintain civility. One of the central rules is that meetings are called by Ralph by blowing into a conch shell found on the beach. The conch has a significant role in the story; it represents a certain amount of power, for not only is it used to call meetings, it’s also agreed that whoever holds the conch gets to speak while everyone else listens. Gradually, civility disintegrates and the rivalry between Jack and his gang and Ralph and his more underdog group, which includes an asthmatic, obese outcast of a boy cruelly called Piggy grows until the two groups are basically at war with one another. It’s a pretty grim, and even gruesome story, and a fascinating exploration of human nature as these young boys descend into savagery. I was led to this book as I searched for a book to possibly read with my daughters, whom I homeschool, as part of our exploration of U.S. History. I’ve been reading A Young People’s History of the United States by Howard Zimmerman with them (an excellent book), and detouring to other books when we want to delve more deeply into certain aspects of the history we’re reading about. Slavery in America is one of those aspects. I want to somehow convey to my kids the depth of horror of slavery, and to really try to imagine what it must have been like to be owned as a piece of property, like a table or a dog or an iPad, by another human being, to have no rights, and to spend one’s entire life doing the bidding of another person or people. It’s hard even for me to imagine, obviously, being a white woman. I was chilled by this stark, but obvious information. I had never thought about it before – but of course nearly every black American’s family tree would end in a bill of sale. Many years later, Lester began delving into black history, and he came upon a book by B.A. Botkin called Lay My Burden Down , which was a compilation of interviews with the last living former slaves undertaken by the Federal Writer’s Project of the Depression. The book angered Lester, who says, “The slaves depicted there were too reminiscent of the stereotyped blacks of the movies of the forties and fifties – happy, laughing, filled with love for while people.” Believing that the interviews with former slaves were cherry-picked in order to produce a record of slavery that (white) people could feel good about, Lester went to the Library of Congress and spend weeks pouring through all of the interviews undertaken by the Federal Writer’s Project himself, gleaning from them exactly what he had gone there to find: true, emotional, harrowing, courageous, horrifying, heart wrenching firsthand accounts of slavery from those who were slaves themselves and lived to tell about it. To Be a Slave is Lester’s compilation of those interviews, along with his notes. I’ve read numerous books about slavery, both fiction and non-fiction, and this book has touched a deeper never probably than any other I’ve read, mainly for its raw and unvarnished truthfulness. 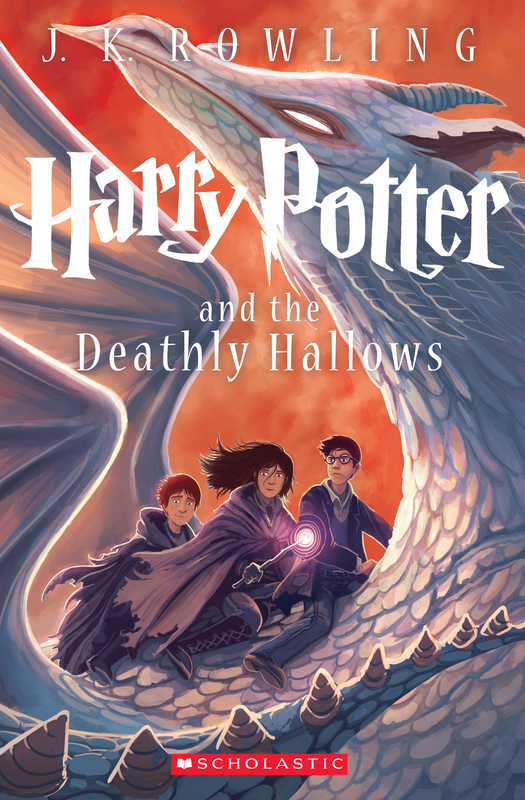 It’s actually aimed at young people – probably no younger than middle school, but something adults would benefit from reading, too. This should be required reading; highly recommend. I originally bought this book because it was mentioned somewhere as a banned book. That always piques my interest. This National Book Award winner is the story of Arnold “Junior” Spirit, a fourteen-year old Spokane Indian living with his family on a reservation in Washington. Born with hydrocephalus which resulted in numerous medical and physical problems, Junior is an outcast even among his own people. He becomes even more so when he decides to leave the “rez” – at least partially – to attend an all white school in a neighboring town, where he hopes to receive a better education and more opportunities. There, he finds himself in a strange in-between – seen as a traitor by the Indians on the rez (where he still lives with his family), and as an outcast at the all-white high school (where racism is rampant and the school mascot is – wait for it … an Indian). Over time, however, he makes a place for himself in his new school and earns the respect and friendship of his fellow students. ” … you’re still fairly cute when you’re a stuttering and lisping six-, seven-, and eight-year-old, but it’s all over when you turn nine and ten. “After that, your stutter and lisp turn you into a retard. “And if you’re fourteen years old, like me, and you’re still stuttering and lisping, then you’ve become the biggest retard in the world. I don’t know. I’m really unsure if this was meant to convey disdain for bullies, or for “retards.” Again, a person can be a lot of things, but the line is drawn at being “retarded.” Nobody likes a retard, yo. I really don’t know if Alexie means to make some social statement, or just entertain. I do know that his stories have stirred up negative reactions among Indians, many of whom call him a sell-out. 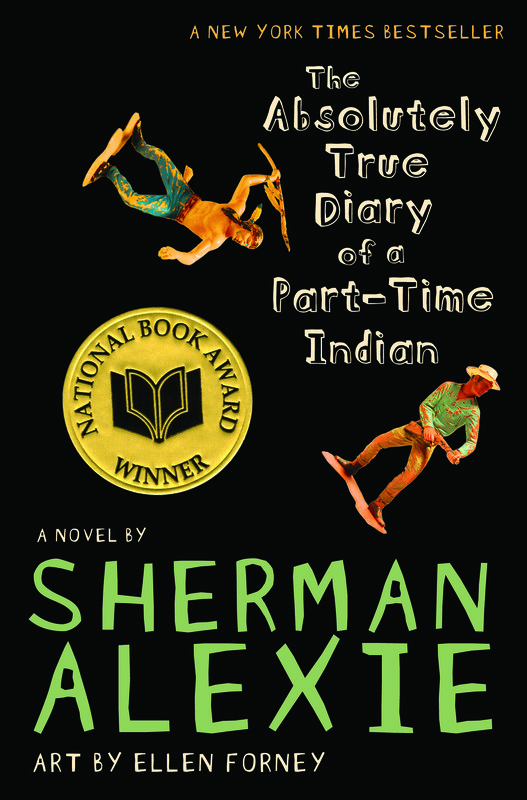 This novel is apparently a faithfully rendered but somewhat fictionalized account of Alexie’s own upbringing on the Spokane Reservation. 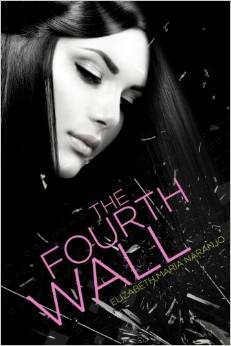 In this YA novel, dreams and reality collide. Fifteen-year old Marin exists under a grief so heavy after her mother’s death in a terrible car accident, that it threatens to crush her, although by all outward appearances she seems fine – or at least she thinks she does. She has to hold it together – her father depends on her to help care for her baby brother, Michael, who has special needs. Officially diagnosed with severe regressive autism, he remains a mystery to his grieving father and sister, as well as the parade of therapists who make their way in and out of the family’s apartment. Neither Marin nor her father really believe that Michael is autistic, however – his regression occurred suddenly and quickly, and almost immediately after his mother’s untimely death. 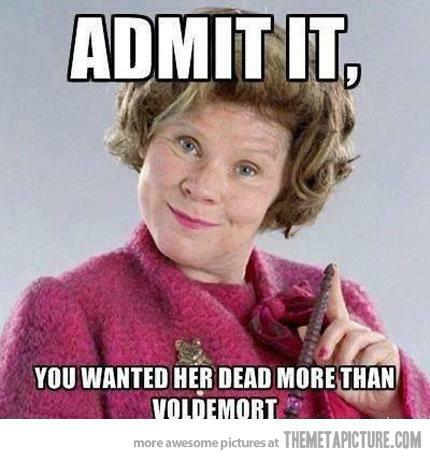 There must be a connection to her death . . . if they can only figure it out, they can bring Michael back, or so they wish. However well Marin believes she is holding it together, a school counselor seeks her out nonetheless, and Marin finds herself part of a group of misfit kids, each with his or her own problems which they are having trouble coping with. Skittish and resentful of the group at first, Marin eventually finds kindred souls and comes to the realization that as much as she is suffering, everyone else suffers, as well. This realization begins to help her heal from the grief of losing her mother. Meanwhile, the lucid dreams she has when she sleeps have always been a sanctuary for her, but suddenly her dreams have taken on a sinister air. Still, if only she can understand what these dreams mean, she believes she might find the key to unlocking the mystery of her baby brother. 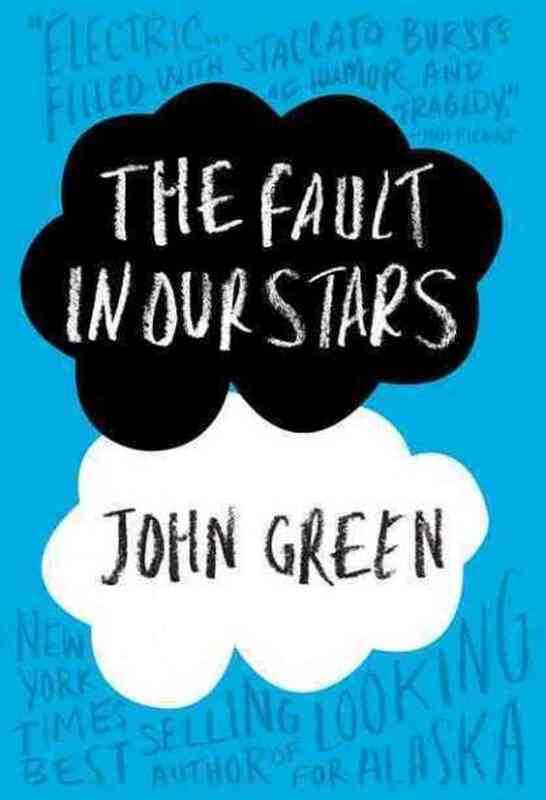 While this isn’t a genre I typically read, I did enjoy it and definitely see the appeal for the teen crowd. Naranjo is a talented writer and spins a vivid story that speaks well to her intended audience. I attempted reading Huckleberry Finn probably fifteen years ago, and what I remember is that I had so much trouble stumbling over the dialect that I abandoned it. 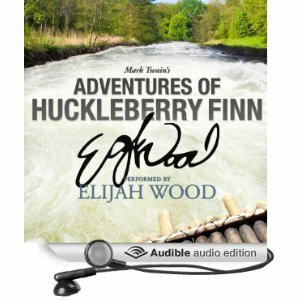 I’ve wanted to pick it up again for years, but never did until recently when I received an Audible newsletter announcing The Adventures of Huckleberry Finn read by Elijah Wood. “That’s the ticket,” I thought. “If I listen to someone else read it, I won’t have any trouble with the dialect.” Plus, we were headed out on a family road trip, so it seemed like the perfect driving companion. I wasn’t disappointed. I am vastly underqualified to offer any analysis or critique of a classic great work such as this, so I’ll just say that I loved it. 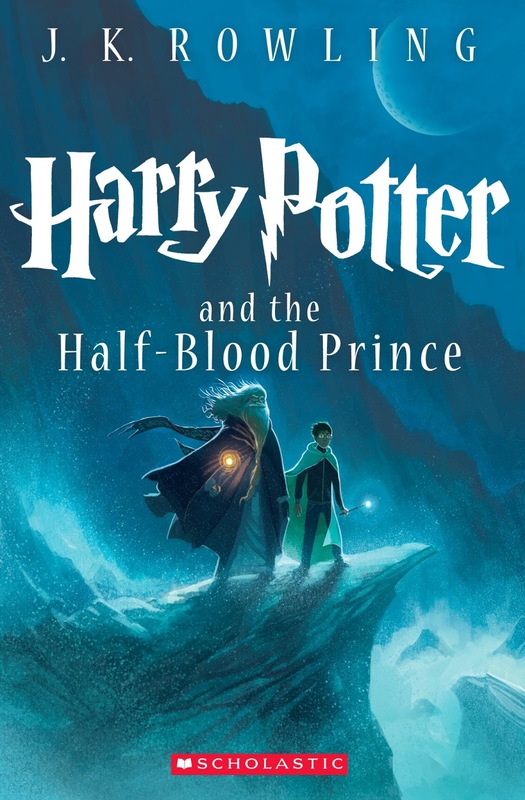 If you haven’t ever read it yourself (and I know it’s required reading for many a high school student; my own son will be reading it for his high school senior English class this year. I was required to read Tom Sawyer in school, but not Huckleberry Finn), it tells the story, as narrated by Huck Finn himself, of his adventures escaping his abusive, drunken, no good “Pap” and hooking up with a runaway slave by the name of Jim. Full of danger, high adventure, and colorful characters, it’s a story for the ages. Elijah Wood does a fabulous job performing the story. His reading of it is fluid and seamless, and he does the backwoods, southern dialect beautifully. I discovered after I finished it that he had actually played Huck Finn in a Disney production of The Adventures of Huckleberry Finn in 1993, and I wonder if this allowed him an intimacy with the story that he might otherwise not have had. I really loved this story and am sorry I waited so long to read it. PUBERTY. It’s a rare parent who can utter that word aloud without shuddering, or at least squirming a little. Eventually, though, we all find ourselves face to face with people who resemble our sweet children, but who seem to have been taken over by cranky aliens. I have found myself in just such a situation lately with my second son, age 10 1/2. 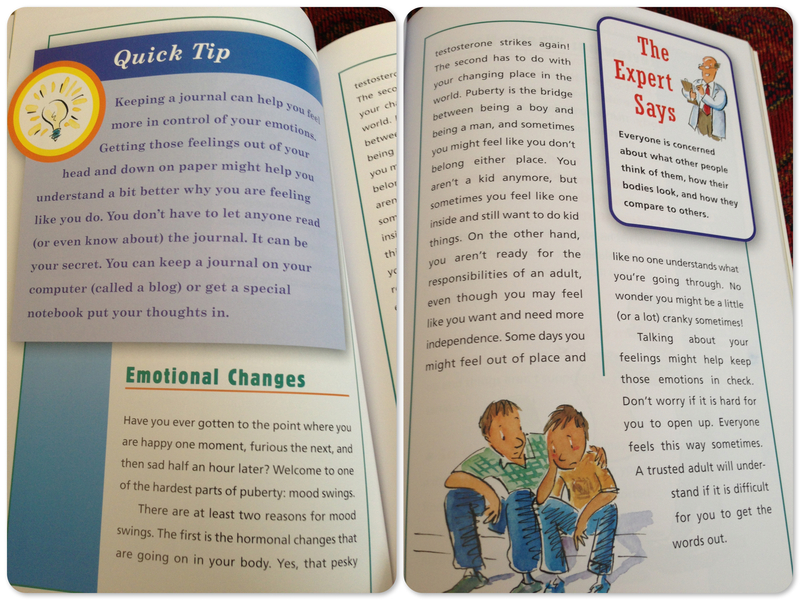 It’s not full-blown puberty yet, but it’s a-comin’; oh, the mood swings! The tantrums! The storming off! And while I pride myself on being able to have frank conversations with my kids about most things under the sun, sometimes it helps to have a book at one’s disposal to get the conversation started, or to further the conversation. I actually stumbled across this book on Amazon while I was searching for something of a similar nature geared towards girls, because my twins aren’t far behind. 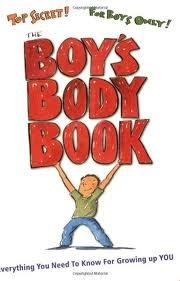 I’m really glad I found this book for boys. It covers all the important stuff – stuff, I’m pretty sure, that is covered in what used to be the Fifth Grade Growth and Development Film shown at school, but which is now, apparently the Sixth Grade Growth and Development Film (probably a year too late, since by sixth grade, most boys are knee-deep in a lot of these changes already) in our school district. 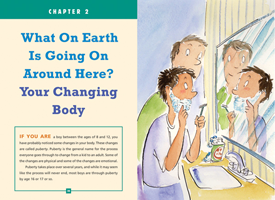 It covers everything from body odor to body hair to peer pressure, to feelings – all in straightforward, down-to-earth language. 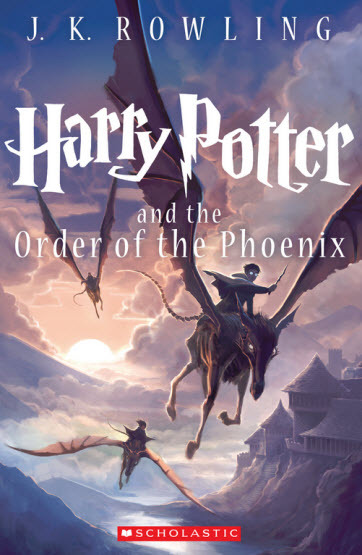 I read it cover to cover in about an hour, and will be leaving it in my son’s room for him to read at his leisure. I’m hopeful that it will ease his mind about what he’s experiencing, and provide a springboard for further conversation between him and me, him and his dad, or even him and his older brother.